Bots are here to stay. 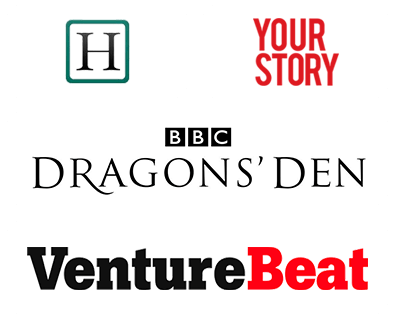 These AI-powered applications are the future of digital marketing. Nowadays every enterprise is taking steps to employ chatbots in their business operations to reach their customers effectively and swiftly. 55% of customers are interested in interacting with a chatbot to solve a problem. Millennials are ready to spend up to £481.15 on a business transaction with a chatbot. Juniper research estimates that banking and healthcare can save upto $8 billion per year by adopting chatbots in their business operations. With the surge in chatbot adoption, many entrepreneurs and business investors are now constantly asking themselves whether to adopt bots in their business or not. The answer to this million dollar question is, of course, you should include them! 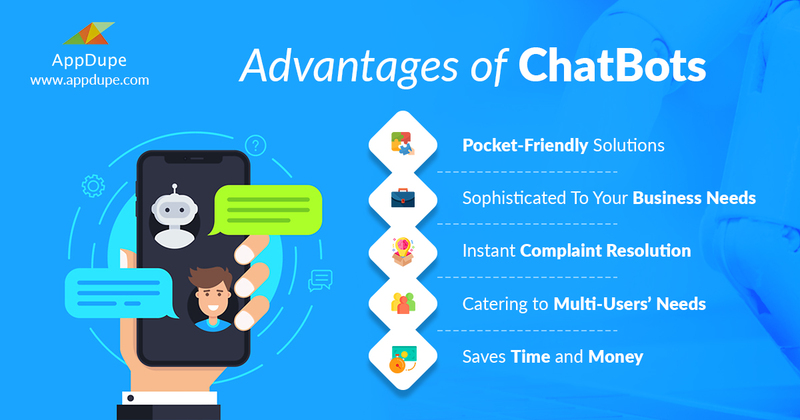 Let’s have a detailed look at the hindrances that make deploying chatbot as a distant option. Is the Chatbot Adoption Pocket-friendly? The primary issue business leaders worry about is the cost in the development of a chatbot. But it turns out, one of the main advantages is its cost-effectiveness. Unlike customer support employees, you don’t have to provide monthly payments to chatbots. It’s a single payment. Of course, there are updates, but it won’t cost much. Hence, bots are absolutely economical. Are Chatbots Sophisticated for Your Business Requirements? 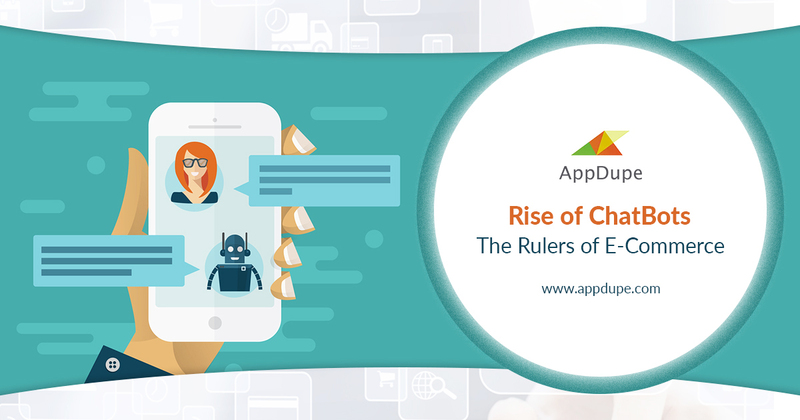 Though chatbots are used in many sectors, it is an undeniable fact that bots are still at AI’s infancy stage. Hence if you’re running a small scale business with a limited audience, you have to think twice before installing chatbots in your business operations. It’s because people contacting a smaller firm prefer to have their queries answered by humans rather than a chatbot. Before adopting chatbots for your business, it is wise to think about your audience. Chatbots resolve customers’ worries instantly. We are living in a fast-paced world and customers are looking for immediate responses. They even rate a company’s performance based on it. Chatbots are designed to save time and money of the owner. A Chatbot magazine report has revealed that employing chatbots in a business can help business owners to save 30% of profit in their business. Chatbots are a way forward in analyzing and comparing the products as well as to provide personalized suggestions. This helps customers to choose a product without undergoing the stress of voluminous research. Chatbots are available 24/7 and they respond to the queries of multiple users in real time. Ready to Join the Chatbot Game? Get your hands on our Chatbot software development solutions right away and be a part of the technologically-advanced digital race!